GRADUATION DAY! 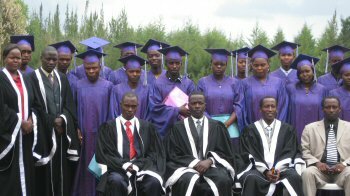 Joseph Waweru Home School has their first 2 high school graduates! They both performed very well on their KSCE examination.